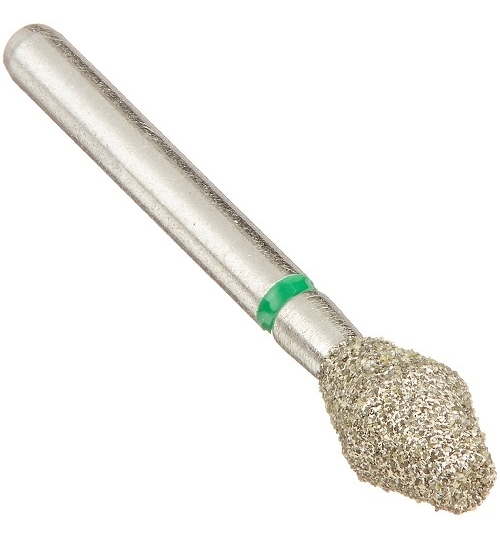 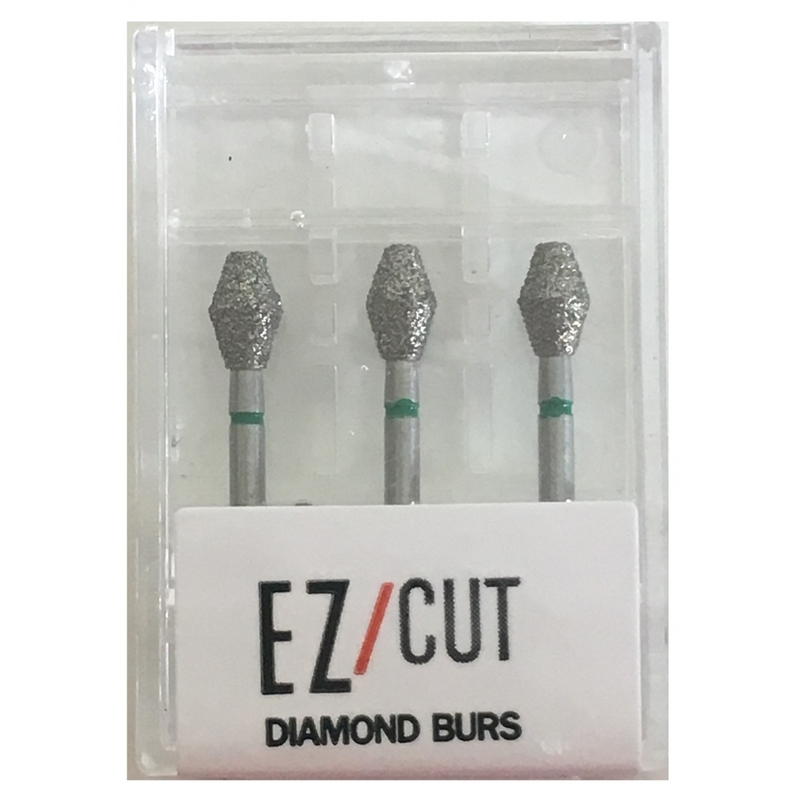 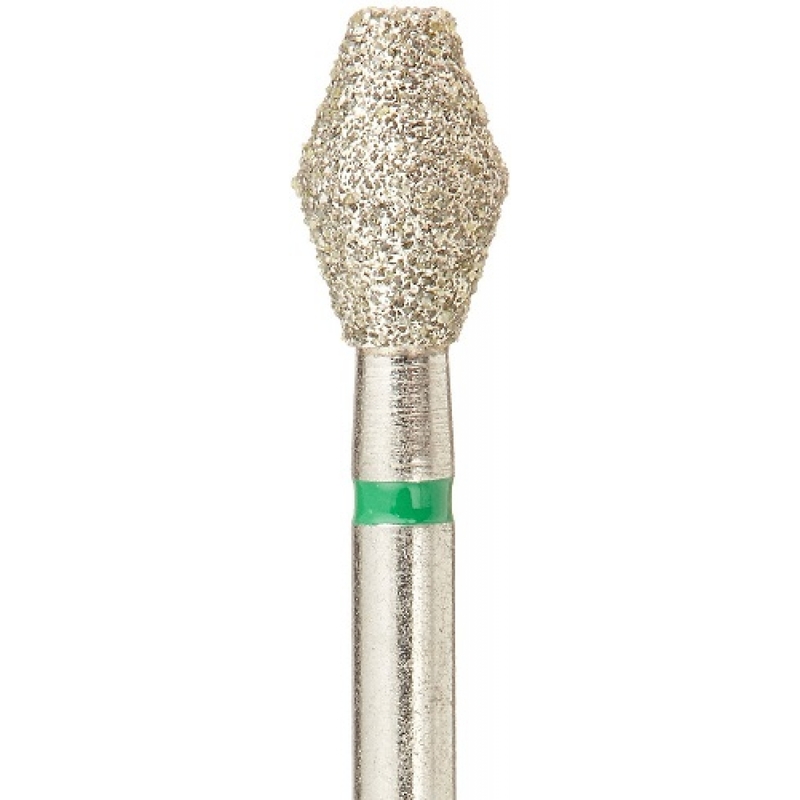 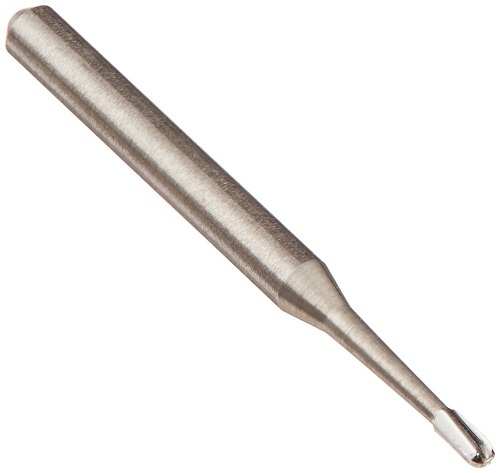 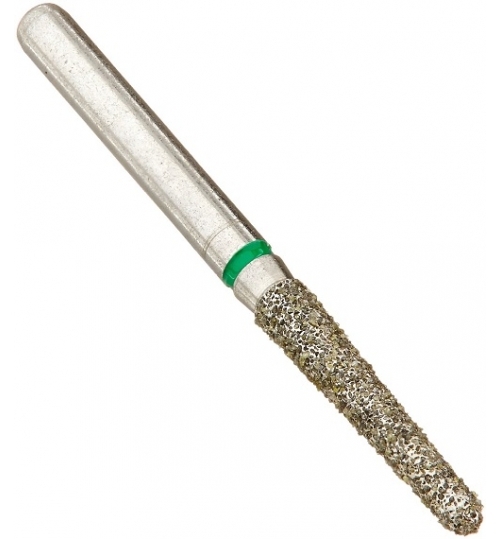 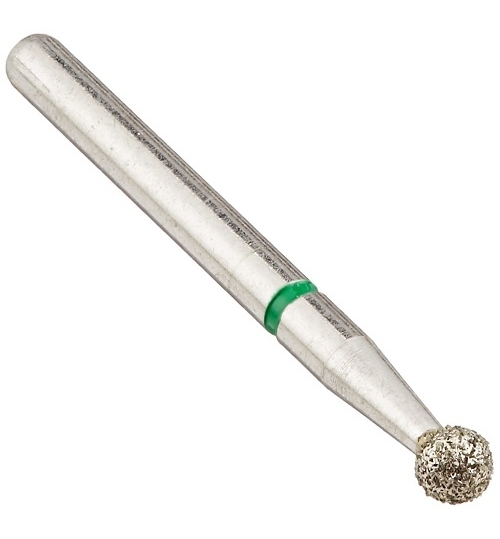 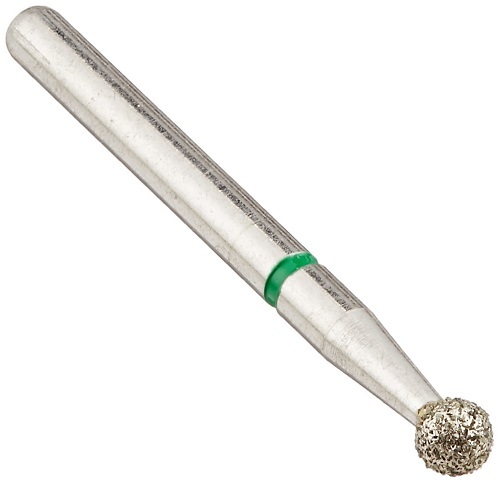 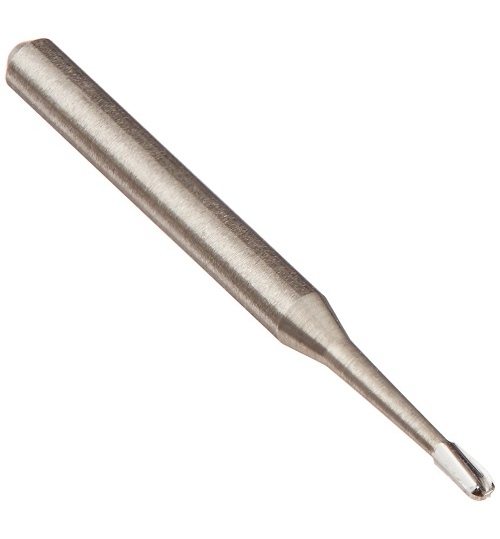 EZ/Cut Diamond Burs are manufactured using the most advanced technology and highest quality control. 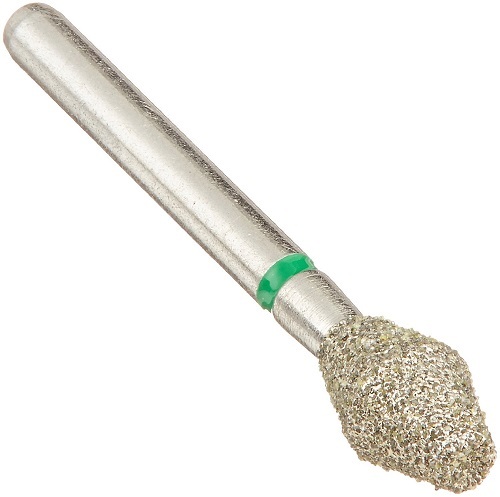 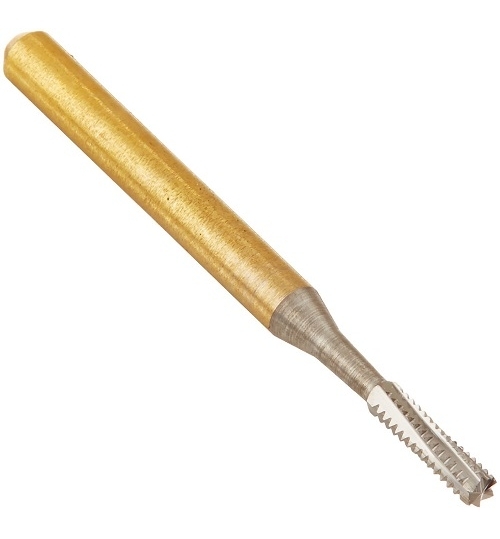 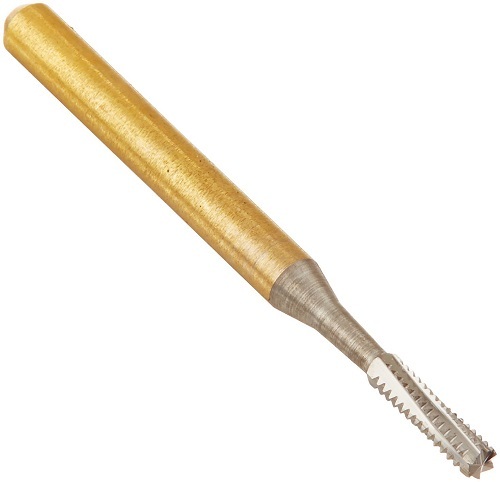 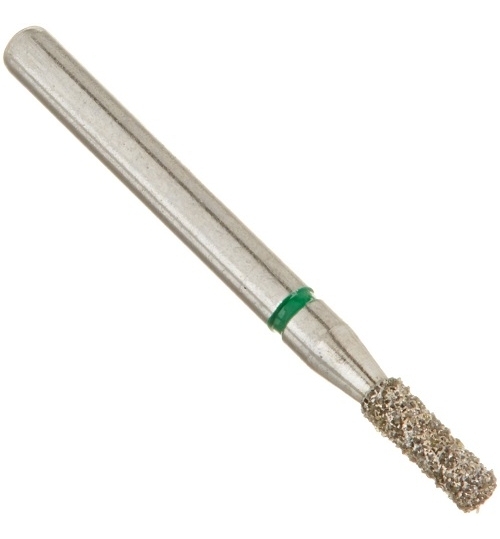 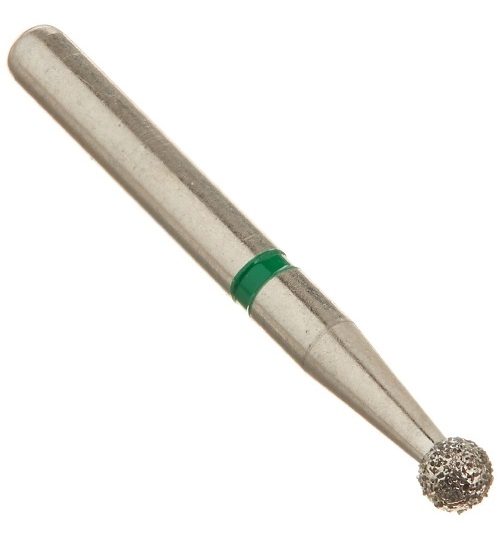 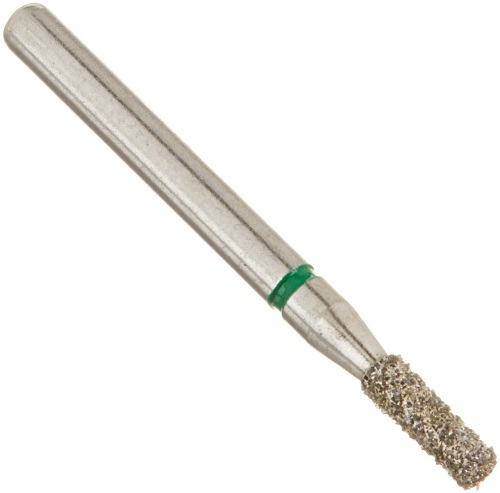 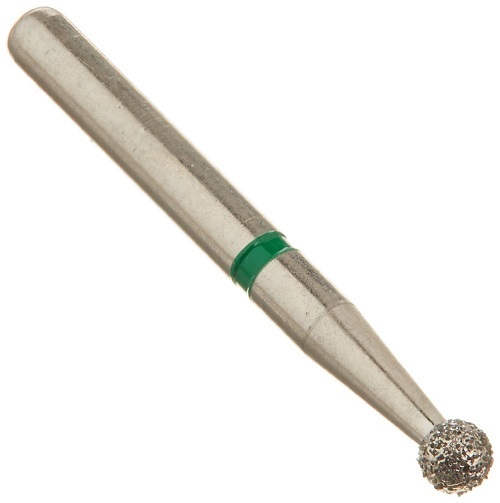 These burs have natural cut diamond grits which are evenly distributed around the shank, preventing vibration and lasting up to 10 times longer than disposable burs. 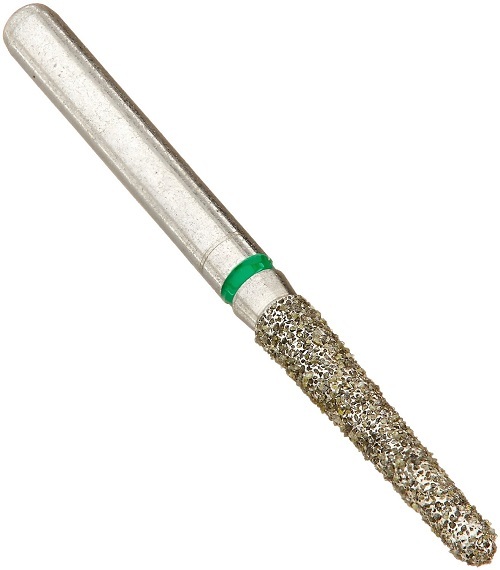 Swiss multi-coating technique offers the highest level of cutting efficiency, less clogging, and durability. 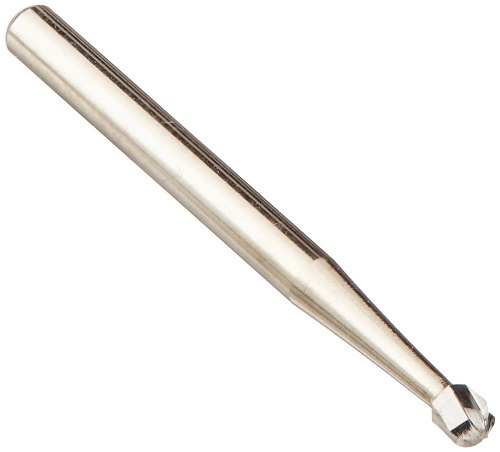 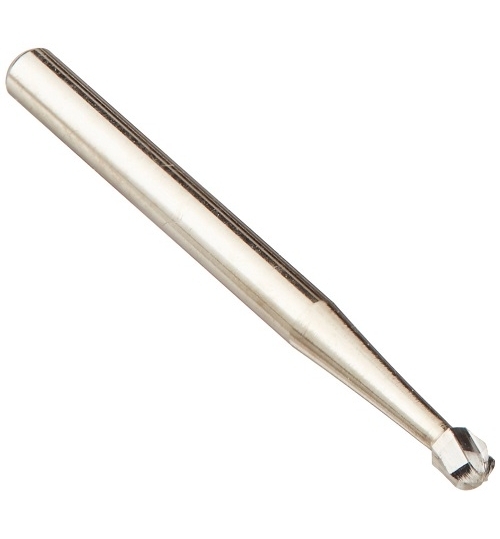 One piece stainless steel shank is toughened through heat treatment to ensure precision, strength, and rigidity.